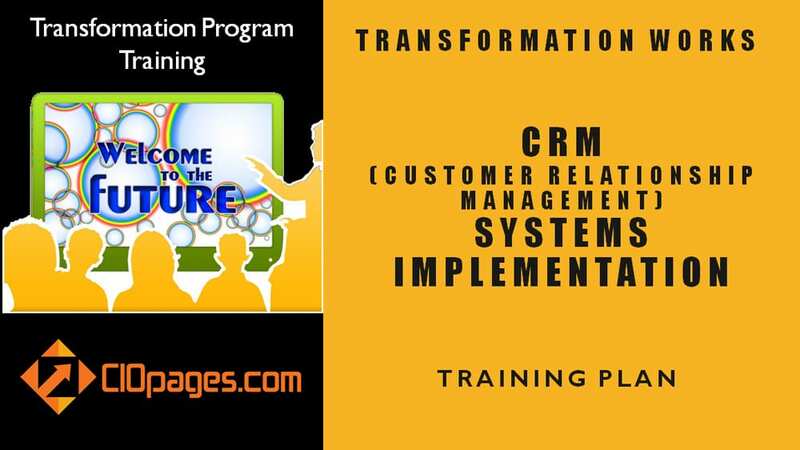 Customer Relationship Transformation Toolkit Consultancy Edition is a comprehensive and in-depth set of deliverables which can be can be used by any enterprise embarking on a CRM transformation, and customize to their unique needs. 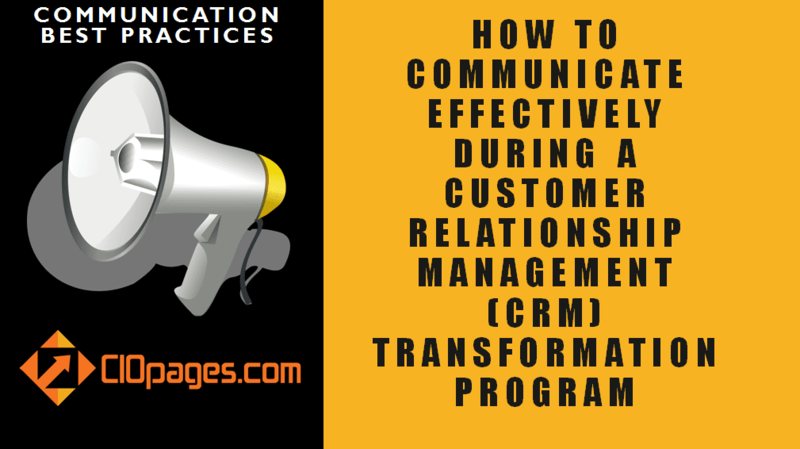 What do I get in a Customer Relationship Transformation Toolkit? 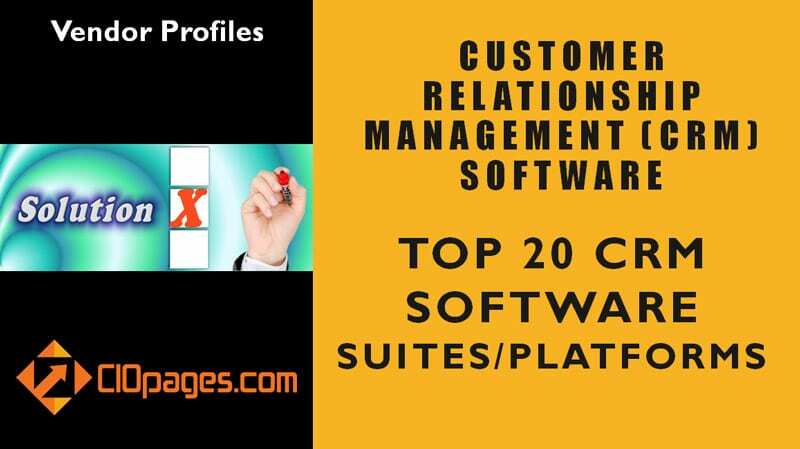 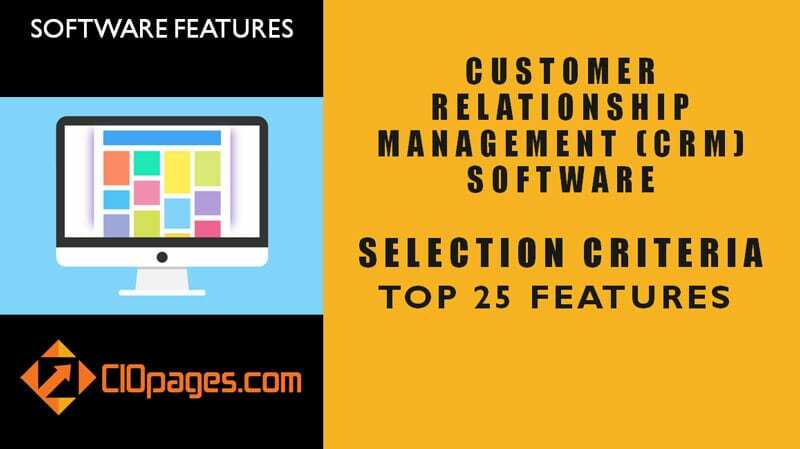 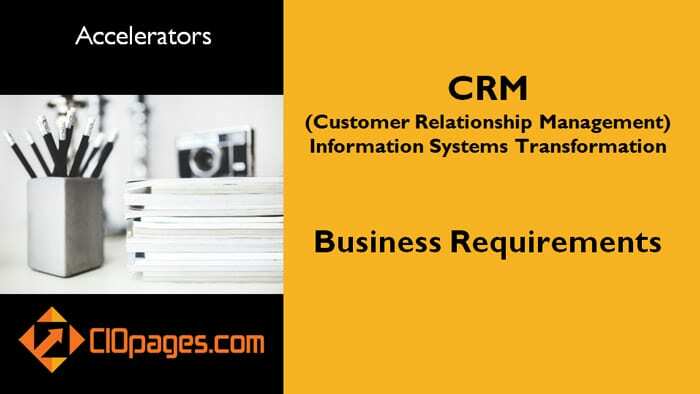 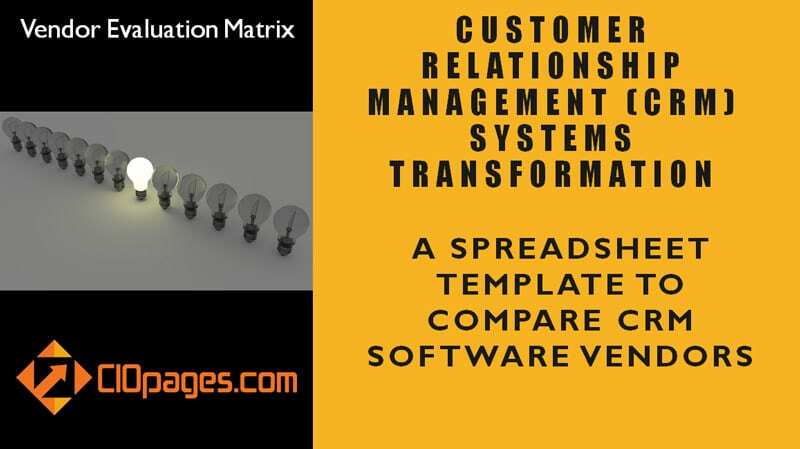 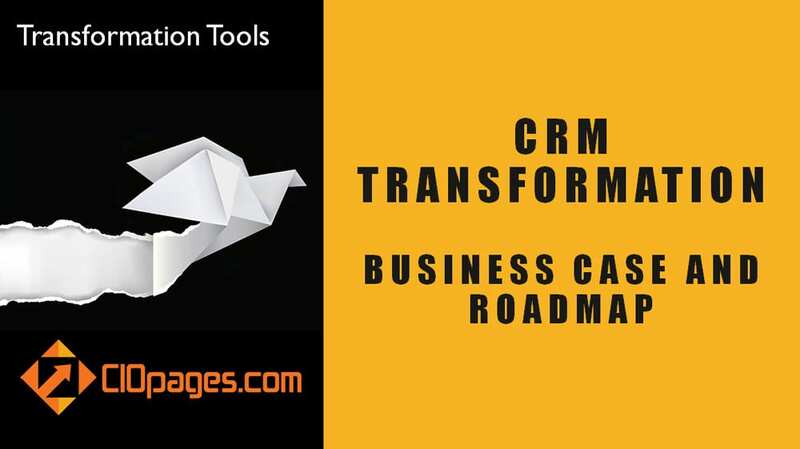 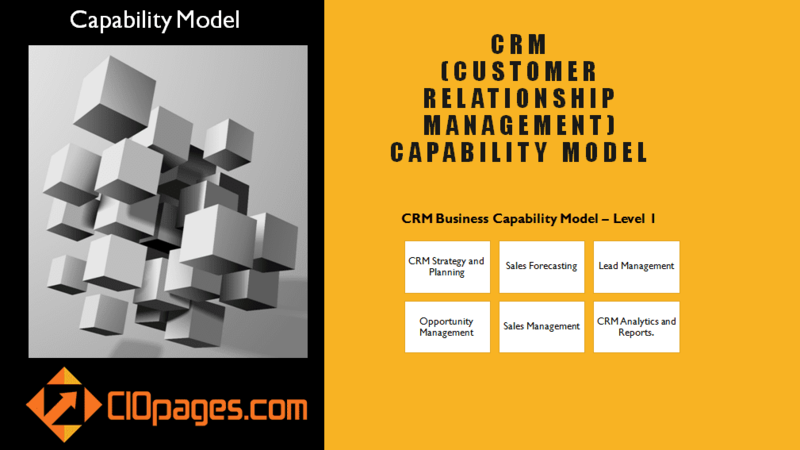 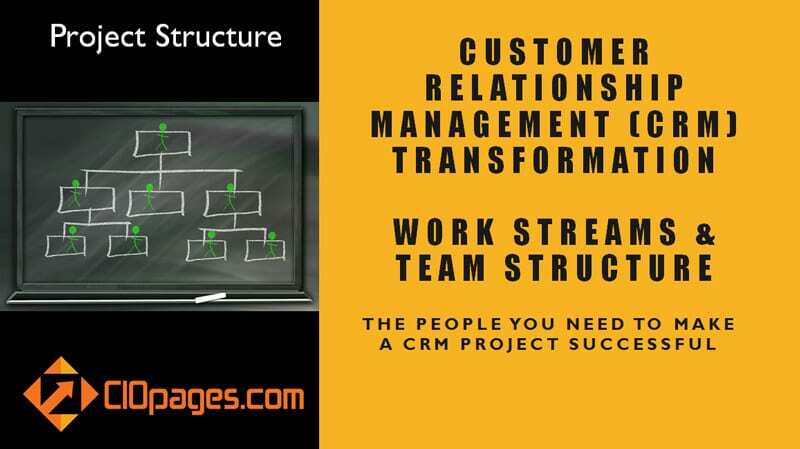 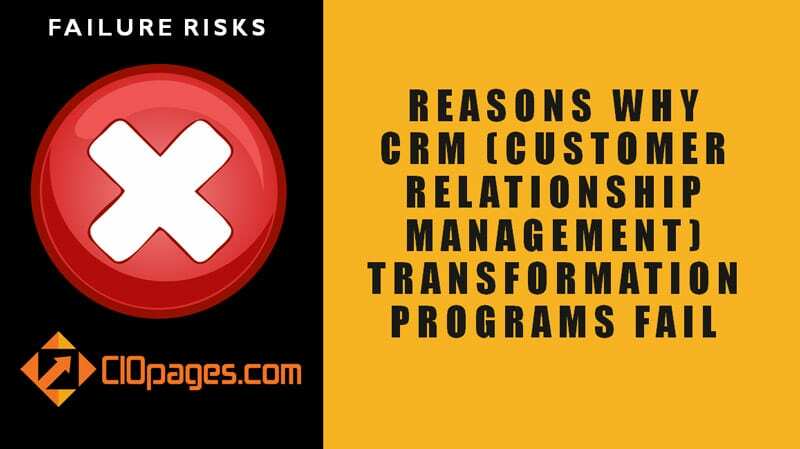 CIOPages.com CRM Transformation Toolkit comprises of a set of in-depth and invaluable deliverables, many of which are PowerPoint presentations, as well as Excel spreadsheets and Word documents. 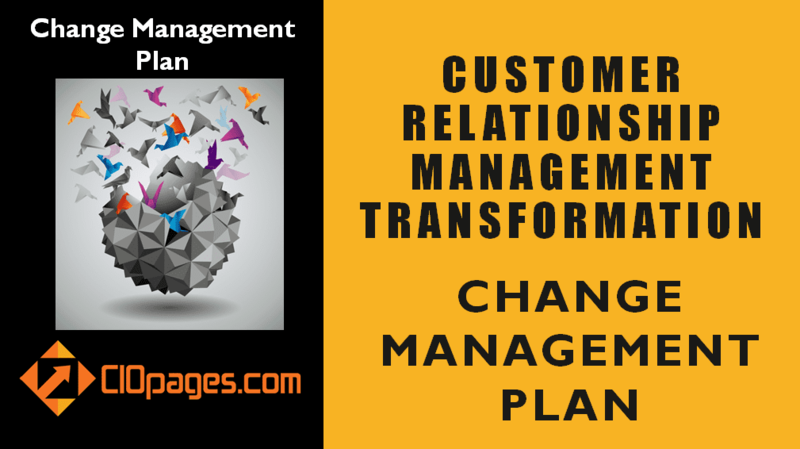 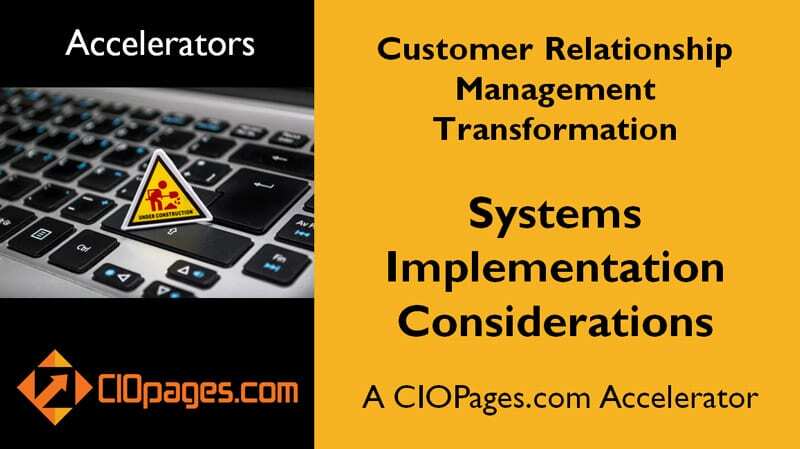 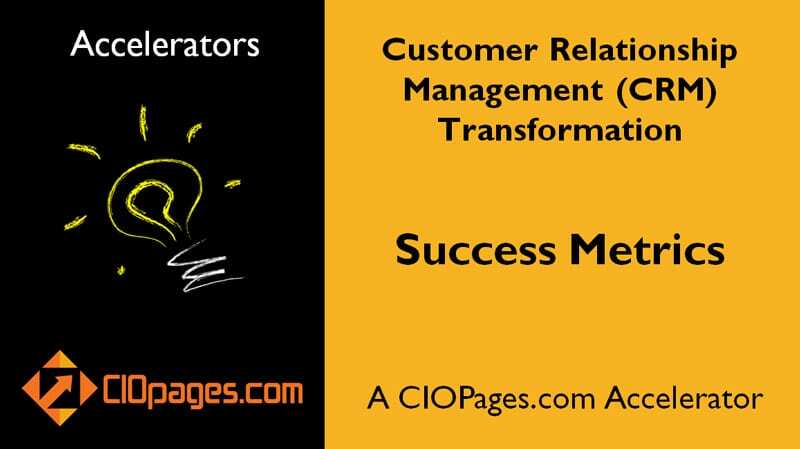 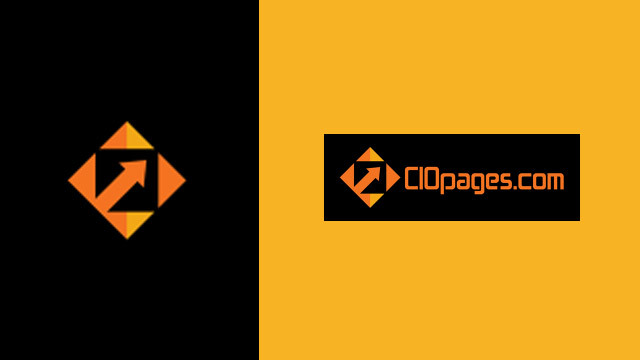 CIOPages.com Transformation Toolkits are high-quality deliverables, for use any enterprise transformation of critical functions, such as finance, supply chain, human resources, marketing, CRM, and business intelligence. 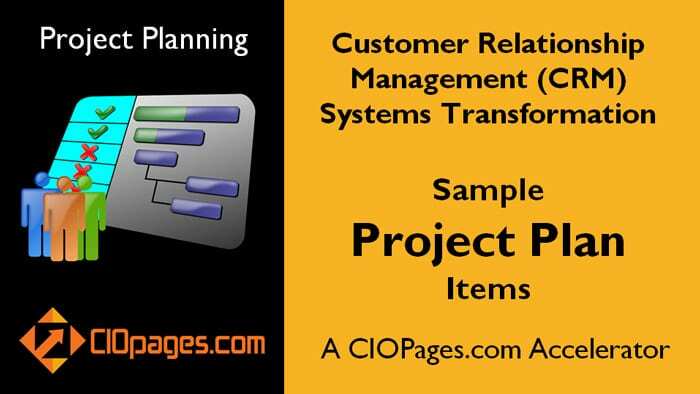 A consulting firm can quickly customize these deliverables to a client’s needs. 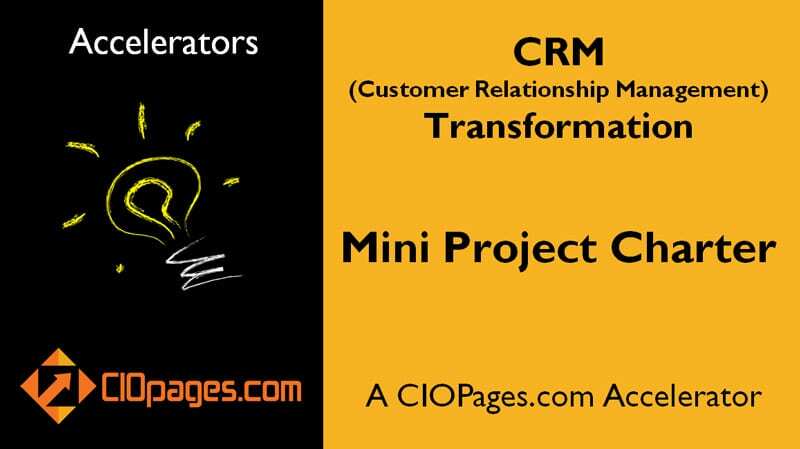 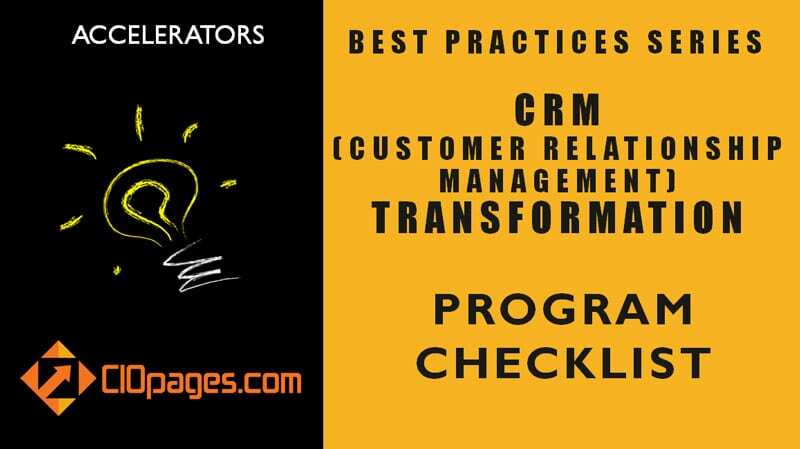 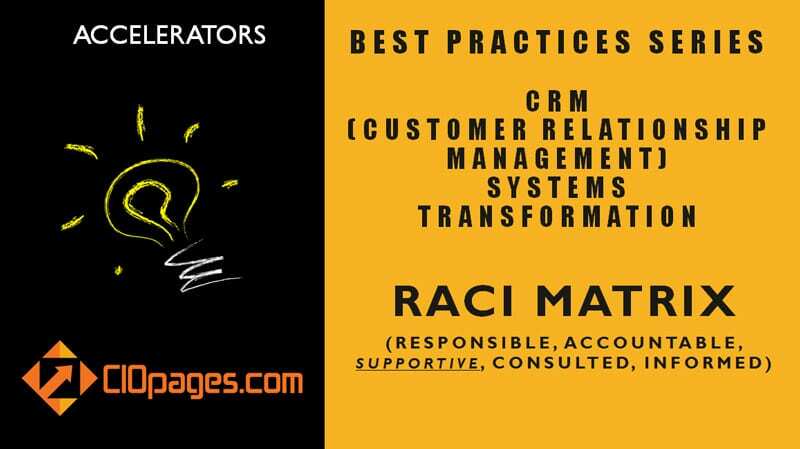 (If you are a company, please check out the CRM Transformation Enterprise Edition. 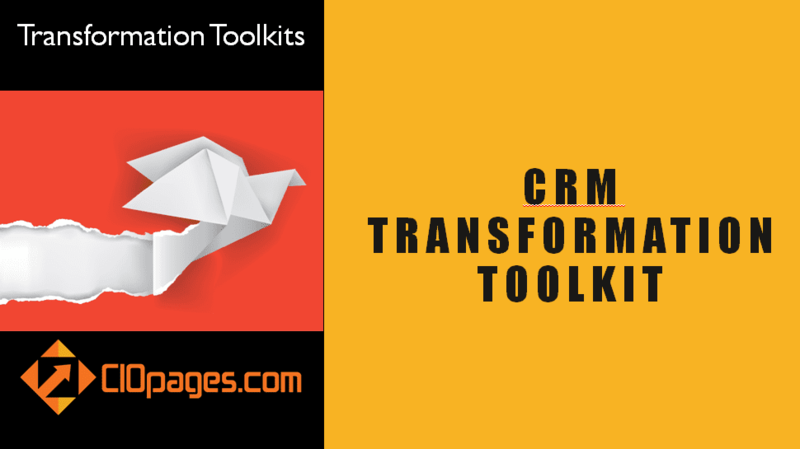 What I we don’t want all the items in a Transformation Toolkit?